The last date to submit the online application is January 31, 2019. 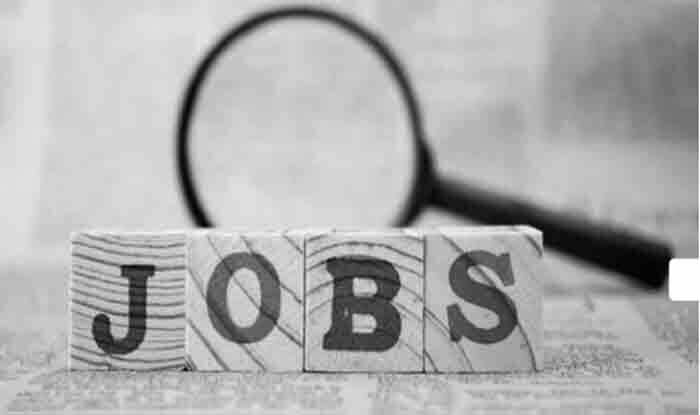 PSCAP Recruitment 2019: Andhra Pradesh Public Service Commission (PCSAP) has released job notification for graduate candidates. As per the notification, there are 15004 Panchayat Secretary, Group II Services, Extension Officer, Agriculture Officer and various vacancy on the official website www.psc.ap.gov.in. The last date to submit the online application is January 31, 2019. Aspiring candidates can submit their application on the official website only. Aspiring candidates must fall under the age bracket of 18 to 42 years. He/she must possess a degree in Arts/Science/Commerce from any recognised University. Candidates can pay examination/ application processing fees through Net Banking/ Credit card / Debit Cards. The candidates must fall under the age bracket of 18 to 42 years. He/She must have a degree in Arts/Science/Commerce from any recognised University.